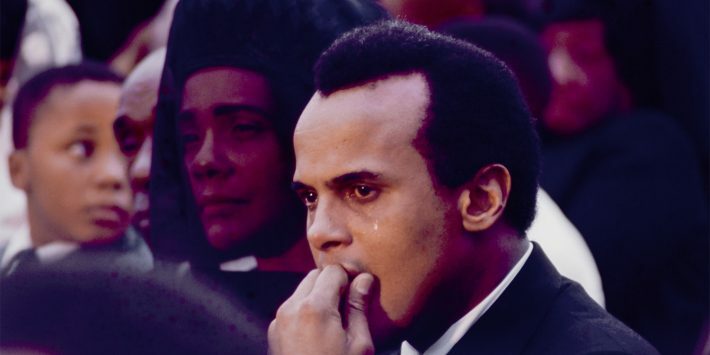 Coretta Scott King and Harry Belafonte grieve at Dr. Martin Luther King Jr.’s gravesite at South View Cemetery in Atlanta on April 9, 1968. 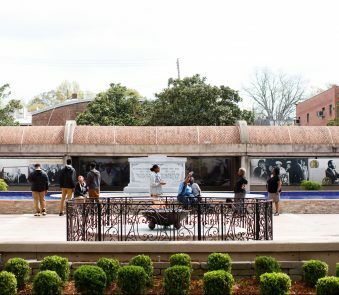 The image is included in the exhibition "Weeping May Endure for a Night: The Funeral of Dr. Martin Luther King Jr. Through the Lens of Declan Haun," opening Saturday, March 31, at Margaret Mitchell House at the Atlanta History Center Midtown. On April 4, 1968, Dr. Martin Luther King Jr. was assassinated in Memphis, Tennessee. As the nation grieved, all eyes turned to Atlanta. 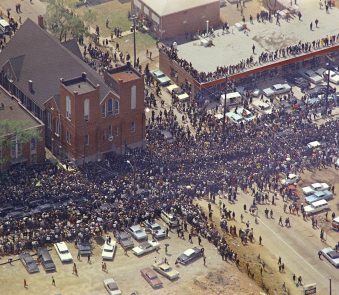 Dr. King’s hometown was going to hold its largest-ever funeral for its native son. That remarkable day was captured by journalists the world over, and Declan Haun was among them. He was a freelance photographer based in Chicago. Several of Haun’s photos will now be printed and shown together for the first time at the Atlanta History Center’s Margaret Mitchell House. On “City Lights,” Lois Reitzes spoke with co-curators Calinda Lee and Jessica Vanlanduyt. 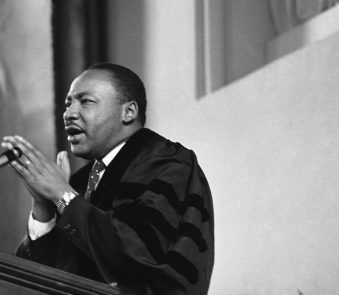 “Weeping May Endure for a Night: The Funeral of Dr. Martin Luther King Jr. Through the Lens of Declan Haun” opens March 31 and runs through Nov. 4.